The Major Case Bureau reports the arrest of a Hempstead man on Tuesday, September 15, 2015 at 6:15 p.m. in Hempstead for Attempted Murder. Hempstead, NY - September 16th, 2015 - The Major Case Bureau reports the arrest of a Hempstead man on Tuesday, September 15, 2015 at 6:15 p.m. in Hempstead for Attempted Murder. 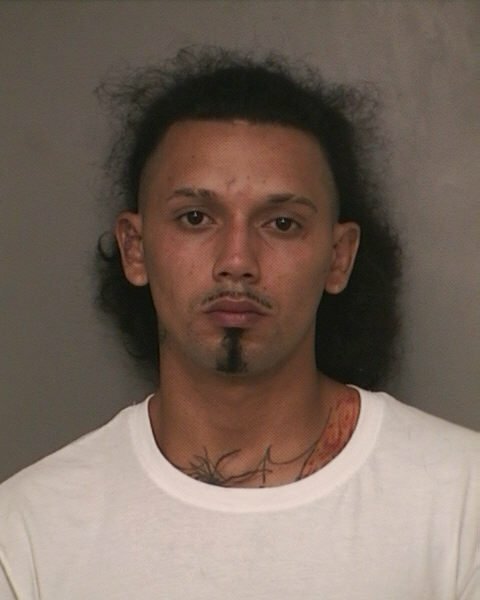 According to detectives, on August 6, 2015 at 11:50 a.m. Manuel De Jesus Sosa Marquez, 22 of Brown Avenue was the passenger in a 1995 Honda when he fired three shots at a 14 year old male victim riding a bicycle on Argyle Avenue and Davis Street in Uniondale. The victim was transported to a local hospital for treatment of a gunshot wound to his upper torso. Special Investigations Detectives located Marquez on Tuesday, September 15, 2015 at 6:15 at his residence and placed him under arrest. Marquez is charged with Murder 2nd degree (Attempt). He will be arraigned on Wednesday, September 16, 2015 at First District Court in Hempstead. Subject: LongIsland.com - Your Name sent you Article details of "Hempstead Man Arrested for Attempted Murder of Local Teen"